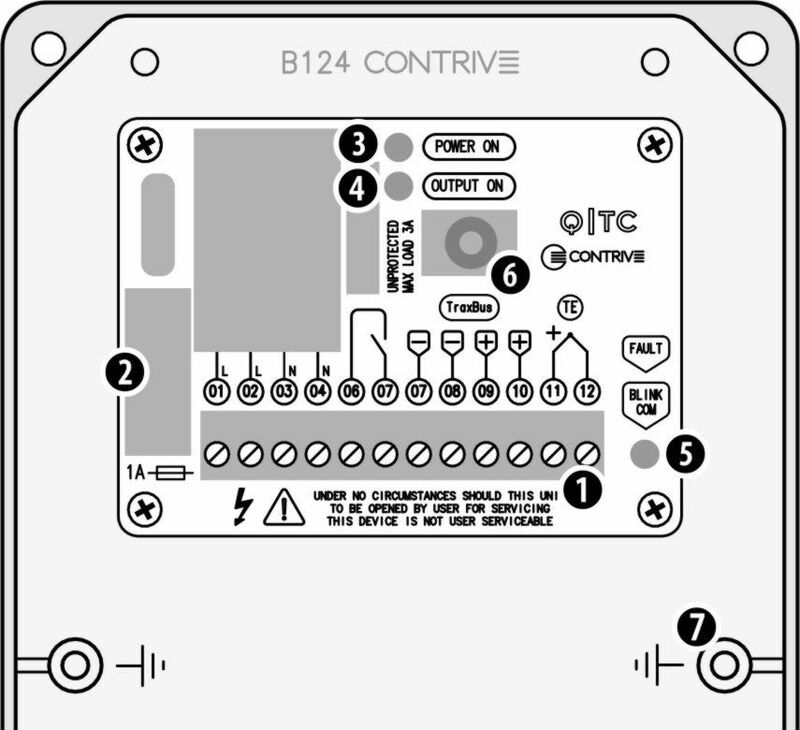 Q|TC is a configurable temperature switch supporting a wide range of thermocouple sensors, operating as a stand-alone controller or as a remote control. 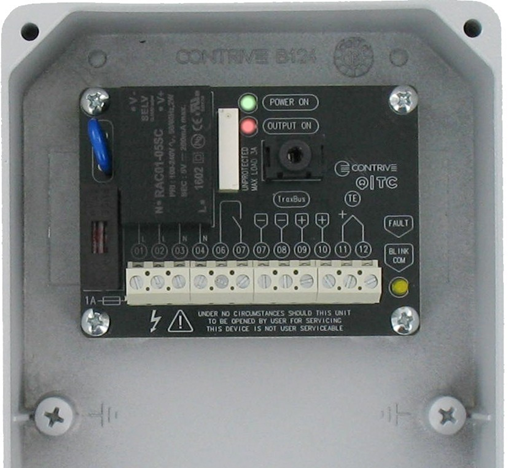 The relay output can be controlled from fieldbus or configured to activate above / below setpoint. 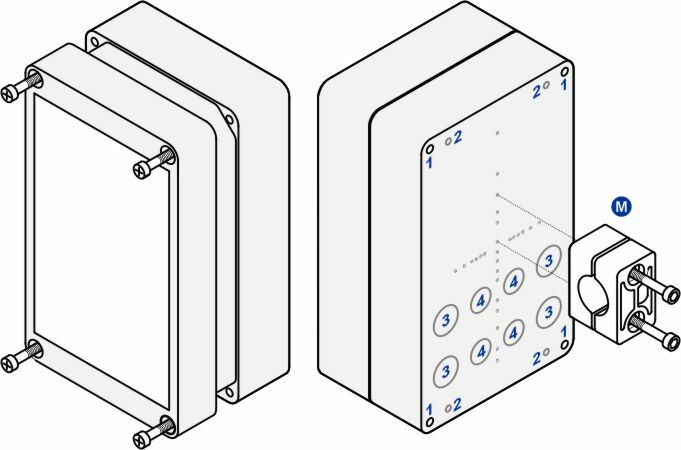 Q|TC is available as a bare board to be installed within the enclosure of our Burner Control Units or as an independent unit with its own aluminum box.